If this is your reaction to cardio, then I might not only have 1 solution to your problem but 10 solutions! Spring break is upon us and most people choose to start cutting and toning up. This usually leads to countless hours of boring cardio. Don’t you wish you could get cardio in without doing it? I am one that has never been a fan of cardio. The thing with cardio is you can still get the time in without realizing it. I am going to give you 10 ways underneath on how you can feel like you are “cheating” the system while still weeping the benefits! #1) Pick up basketball games are a great way to get your daily cardio in without feeling like you have to be stuck on a treadmill for 45 minutes. The good thing about this is even if you don’t have enough people to play a game, you can shoot around. By chasing the ball around for 30-60 minutes you will be surprised by the amount of calories you will burn! #2) Take a nice swim day! I personally believe that swimming in a pool can be one of the best ways to burn an excess number of calories without even knowing!! Have kids? Take them out for a nice day at the pool and swim a few laps every 5 minutes or so! When I say swim day, I don’t mean that sitting poolside getting your tan on counts as swimming. 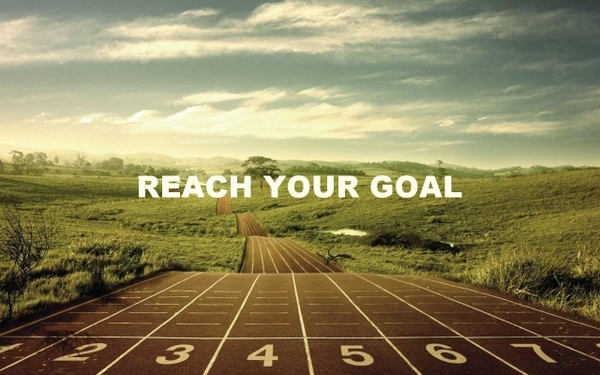 Even just doing an extensive amount of walking or running in a pool will burn those extra calories! #3) Beat up on your punching bag. Have you ever noticed how Rocky was ripped or for matter of fact, almost all boxers. Boxing workouts can be a great way to take out some frustrations and torch fat right off! Throw some gloves on and start punching! #4) Dance! Yes of course I had to put dancing on the list. With the compound movements that are involved in dancing, this sets you up for a ton of fun, hefty amounts of calories being burned and a fresh style to bring to the dance floor when you go to a wedding. Try some dancing classes with your significant other or a group of friends! 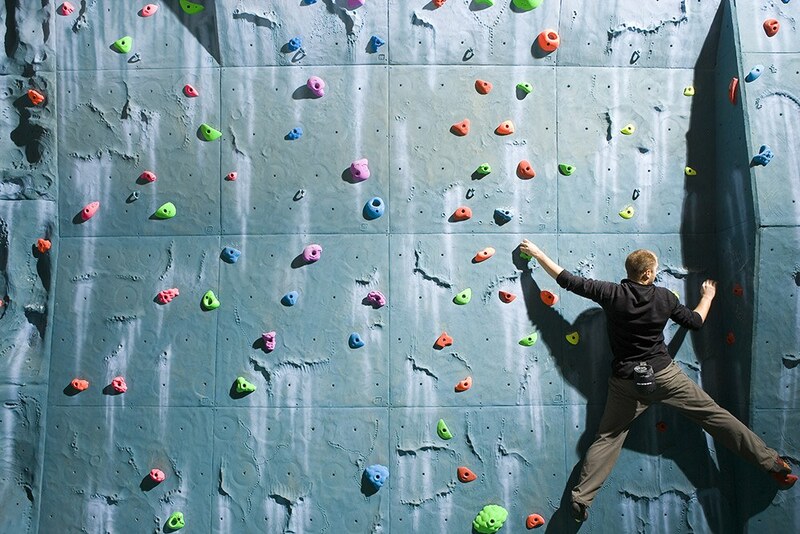 #5) Climbing can be a great activity that can be a great exercise and cardio movement. With some practice, I guarantee this will leave you with a strong and toned back. This can be a great date to take your significant other on if you are looking for something with a little more adventure. This is something great to pick up and take on in the real world, my friend Max has went on some great climbing trips in Colorado and hits up the indoor wall climbing all the time for fun. #6) Taking the dog on a walk or jog is one way for you and your best bud to stay fit! Start of with 5-10 minutes walking then turn it into a slow jog, I guarantee the dog will love it and you’ll be forced to keep up with the pup. You can always do runs for 5 minutes and walking for 5 minutes for a grand total of 40-60 minutes and you will get a nice cardio sesh in. #7) Kayaking is so much fun and is a tremendous workout! I have had the chance to kayak in the great state of Michigan and it can be beautiful depending on where you are. I recommend this when you go on vacation around lakes or a safe body of water, it is a great way to stay active and get a vacation of cardio in! #8) Riding a bicycle is one of the most common ways to stay active and get some extra cardio in. You can increase the difficulty with riding up hills for part of the bike ride. Take a buddy with you and ride around the bike path to get that cardio in! #9) Throw the good ol pigskin! Throwing can be a form of light cardio, the more cardio you want to get in, the worse the opposite thrower should be. If you have that one buddy that has never thrown a football in his life then you could be looking at a high intensity cardio session. This is simply because he probably could not hit you right on the spot so you will be chasing the ball half the time. Now on the other hand, if you want a good workout then set up a quarterback and line up at receiver to run routes. Run about 5-10 routes then switch places! This is a great way to burn fat due to the short durations of speed you are running. So what are you waiting for? Call your dude and grab a football! #10) Golfing without a cart is a great way to get that extra cardio milage in. I know what you are thinking though, that’s probably a lot of walking and yes you are correct. It adds up to a pretty good amount of steps but it beats running in place on a treadmill for an hour, plus you can be having fun, relaxing and getting the health benefits as well! I think that everyone should do cardio even if its lighter cardio. It has great benefits for a healthy heart! I don’t do a lot of cardio currently but I would not mind knocking some of these activities off the list!